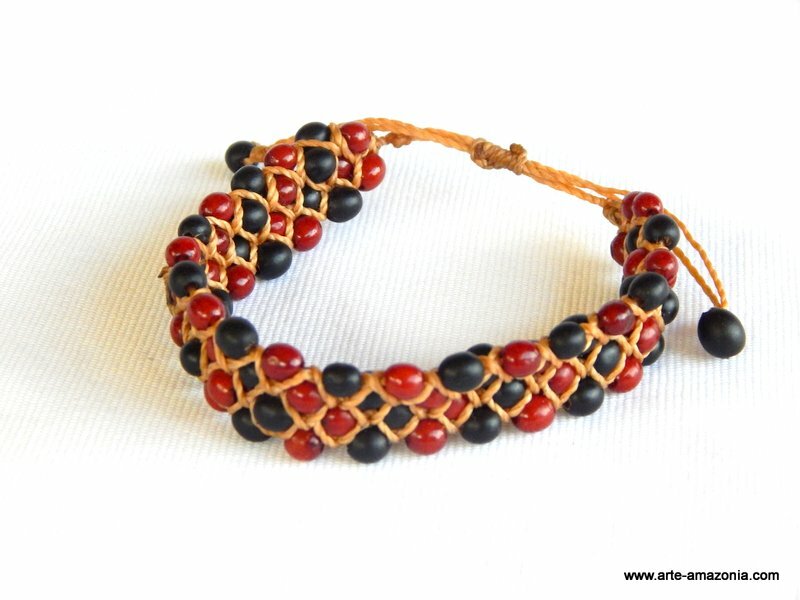 Achira - ARTE AMAZONIA provides a global voice through art for the indigenous cultures of the Amazon. 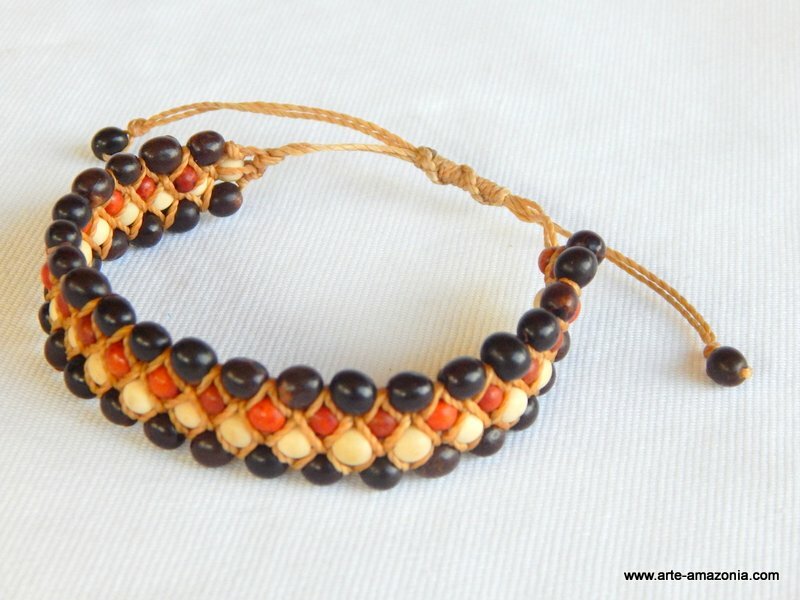 The use of Achira dates back to the Incas, noted as a food staple in many countries and the seeds have been discovered in objects found in over 500 year old tombs used for jewelry and rattles in South America. 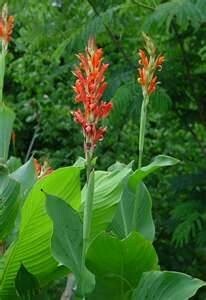 Also referred to as Canna and arrowroot, the seeds are pea-sized, round, brown or black in color, and exceptionally hard. 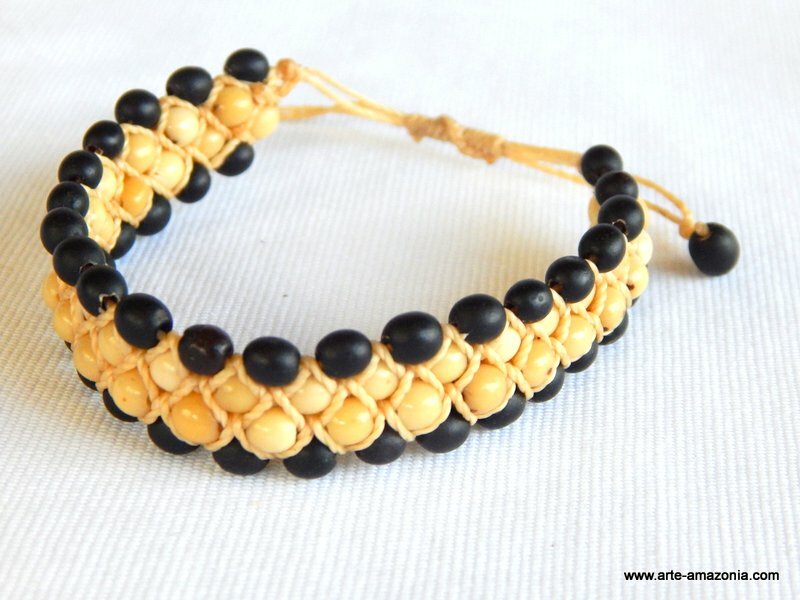 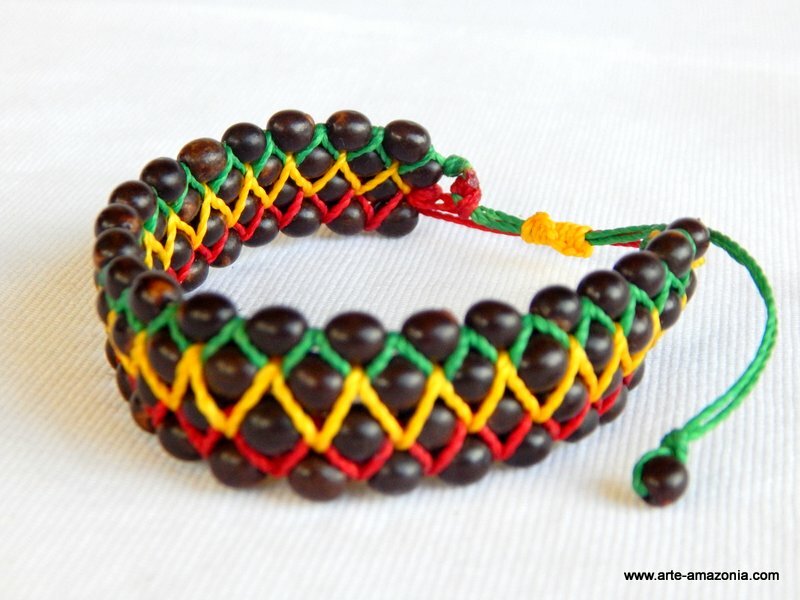 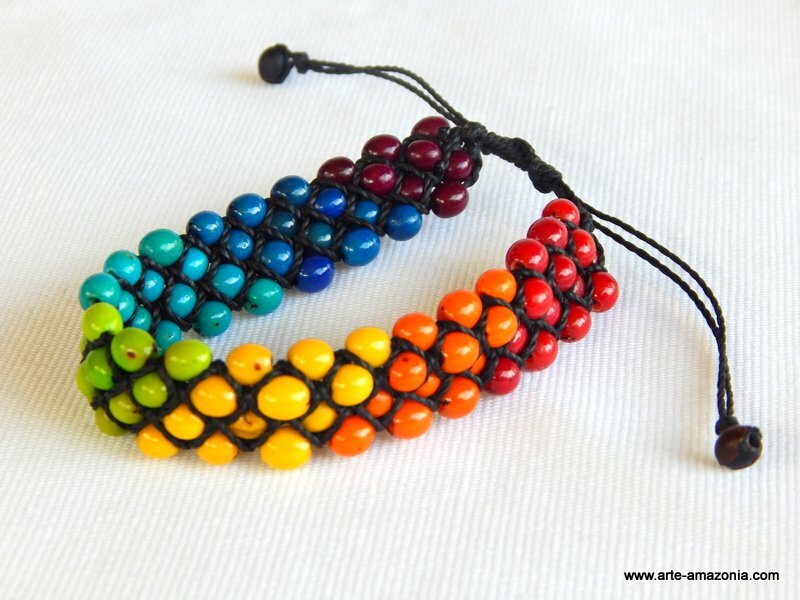 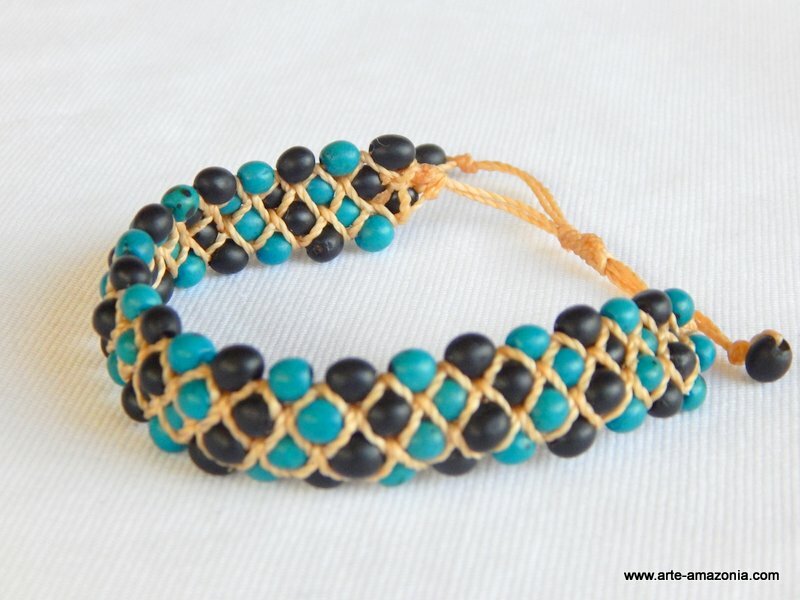 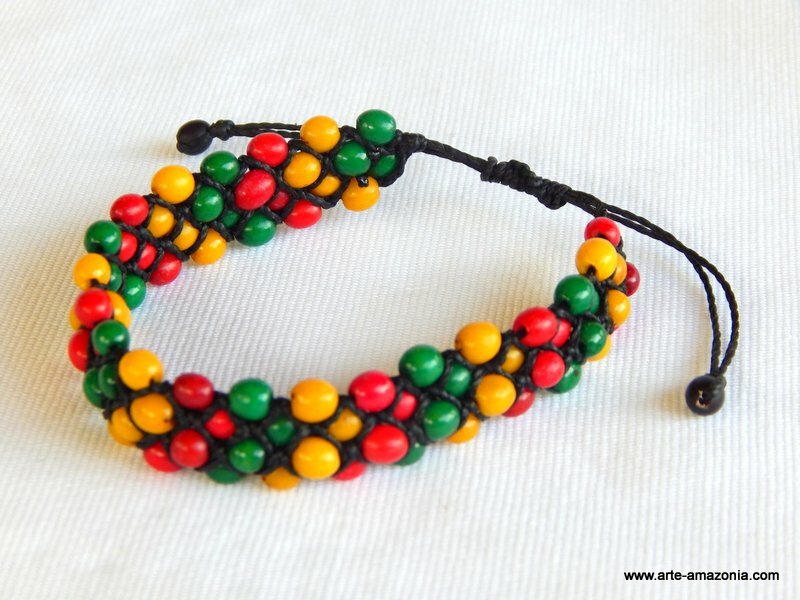 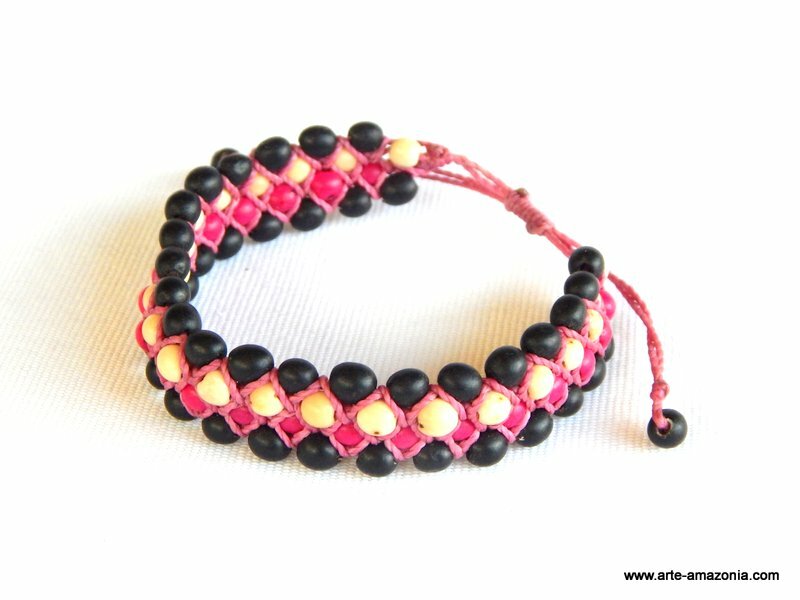 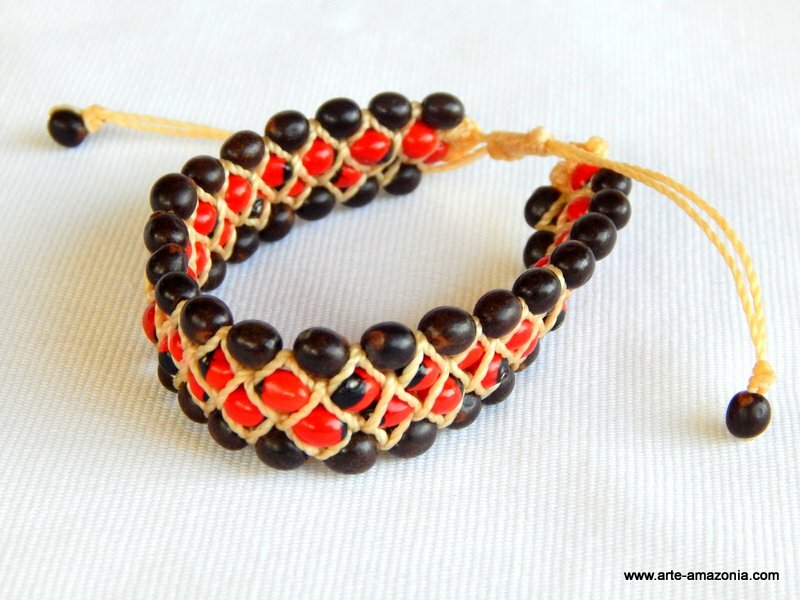 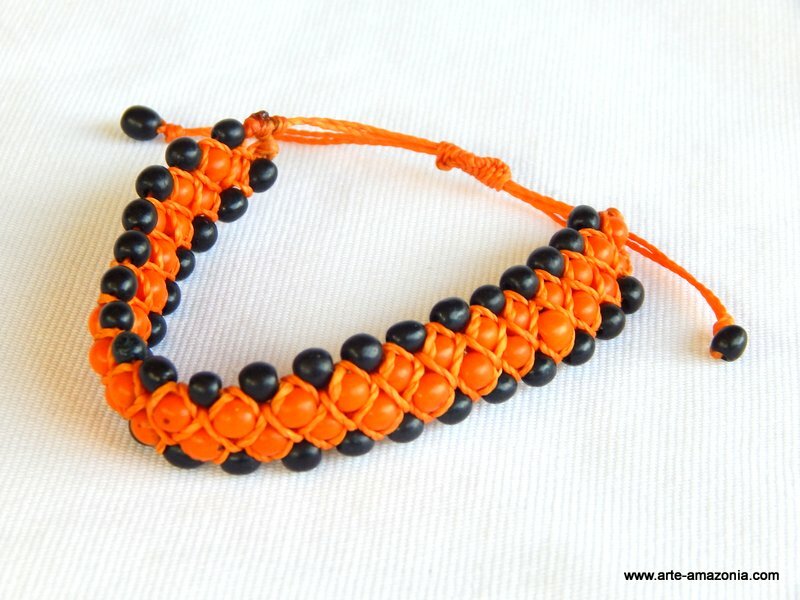 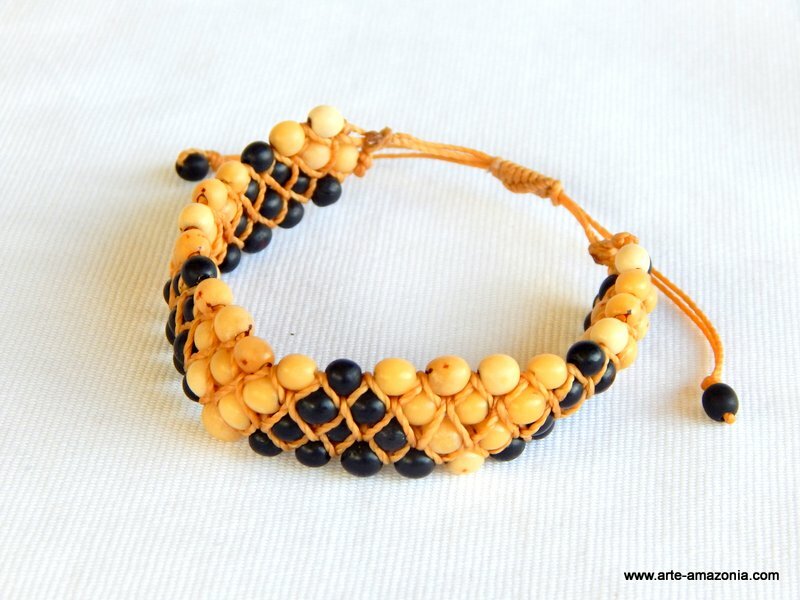 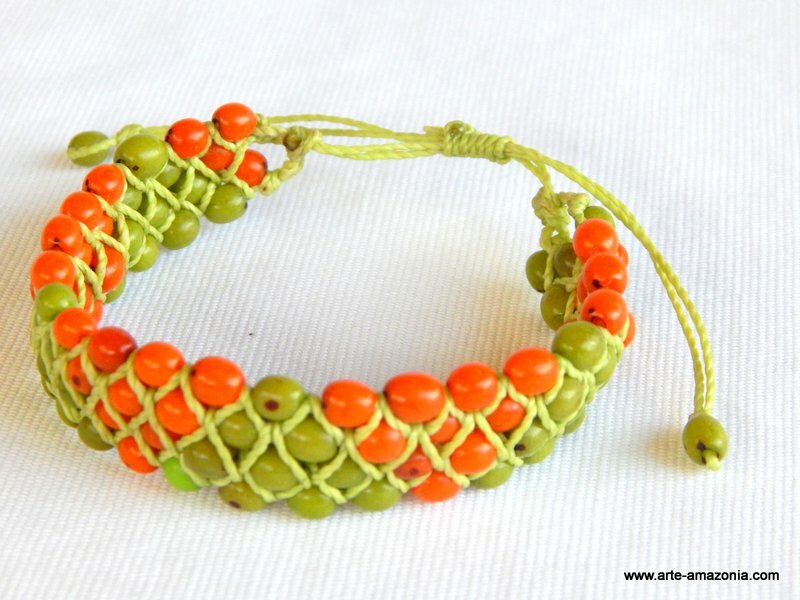 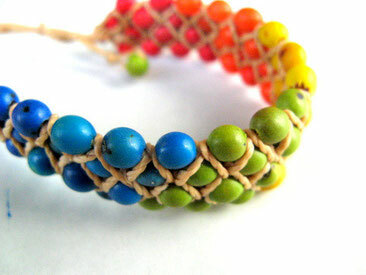 They can be dyed and are often used as beads in jewelry, rosaries, rattles and other musical instruments.